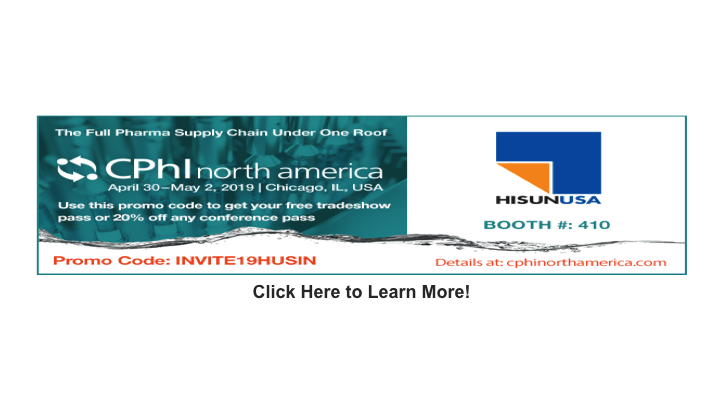 At Hisun, our goal is to create a broad portfolio of generics through leveraging the diverse and expansive capabilities of our parent company while actively seeking to acquire products, technologies or companies with strategic value in the US market. Hisun Specialty Products is dedicated to acquiring, developing and commercializing novel pharmaceutical and biotechnology products for the US, China and additional global markets. Hisun offers an extensive portfolio of active pharmaceutical ingredients (API) with over 130 sold to more than 60 countries. Hisun operates a globally integrated network of 4 manufacturing facilities. Our best-in-class facilities are built to manufacture and deliver a wide range of finished products to more than 60 countries. © 2017 HISUN USA, inc. All rights reserved. Zhejiang Hisun Pharmaceutical Co. Ltd.
You are now leaving the hisunusa.com website. This link will take you to a site that is not owned or maintained by Hisun Pharmaceuticals, USA, and Hisun is not responsible for the information contained on third party sites.